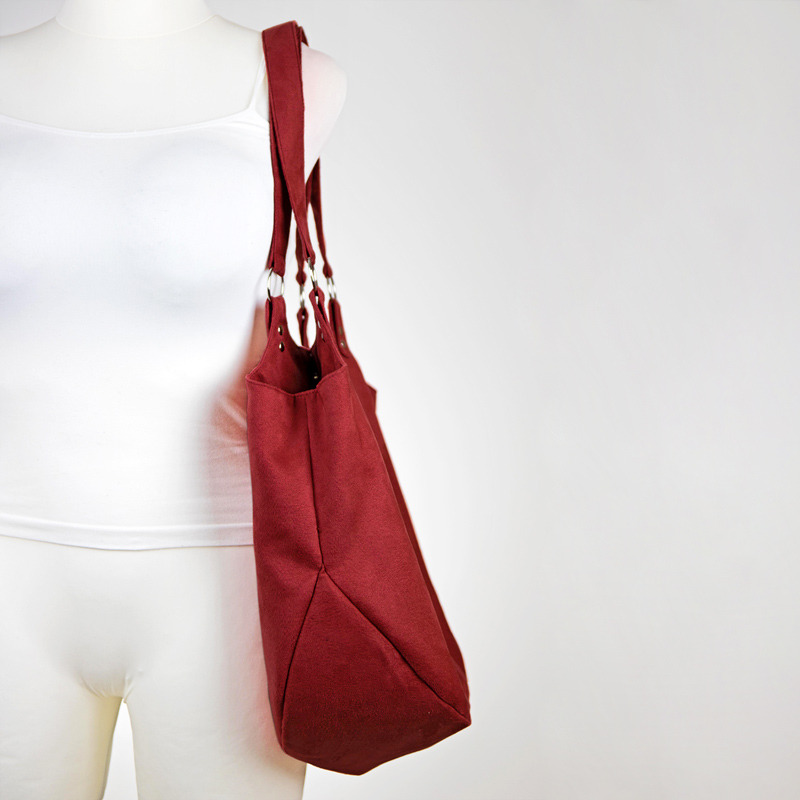 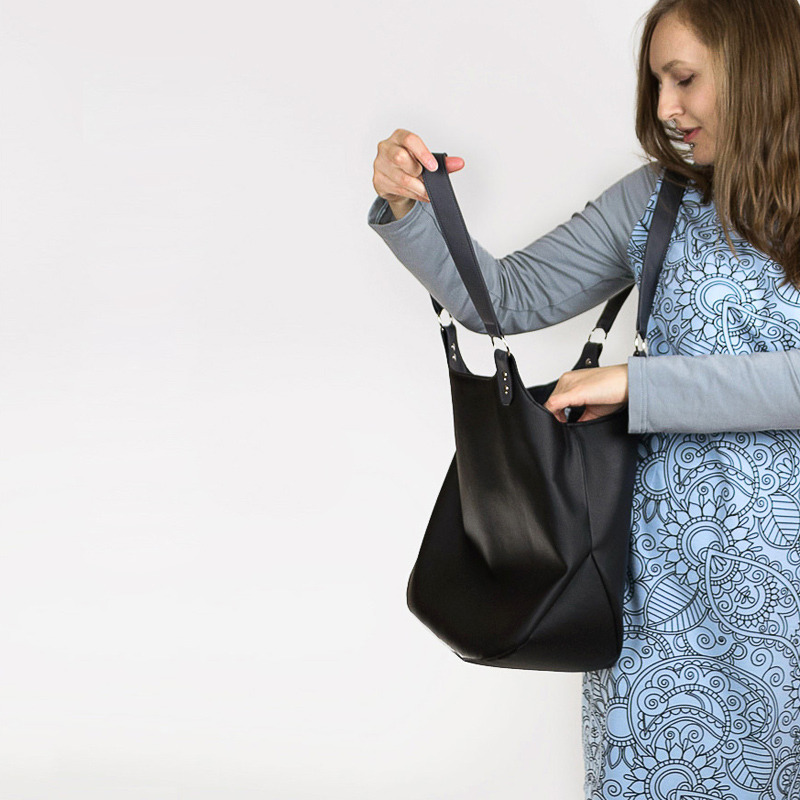 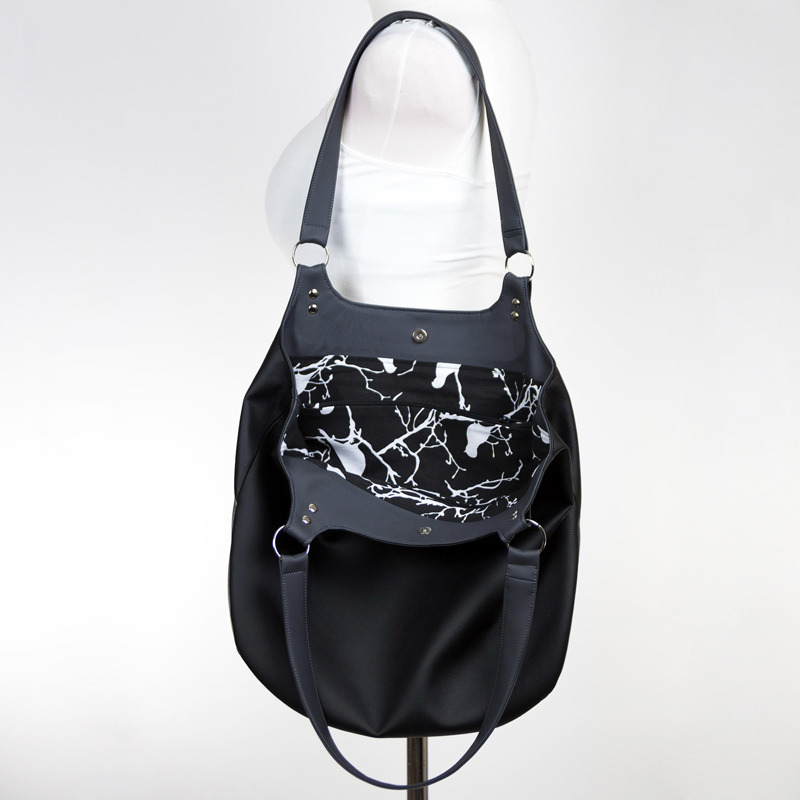 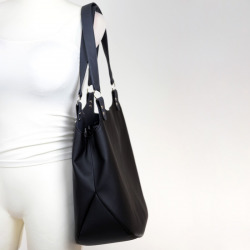 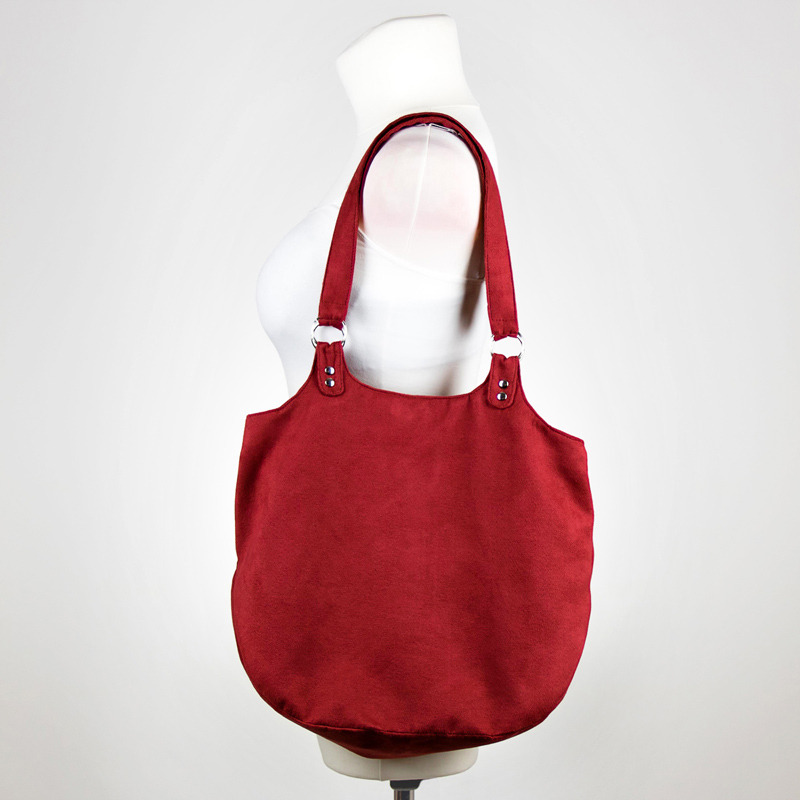 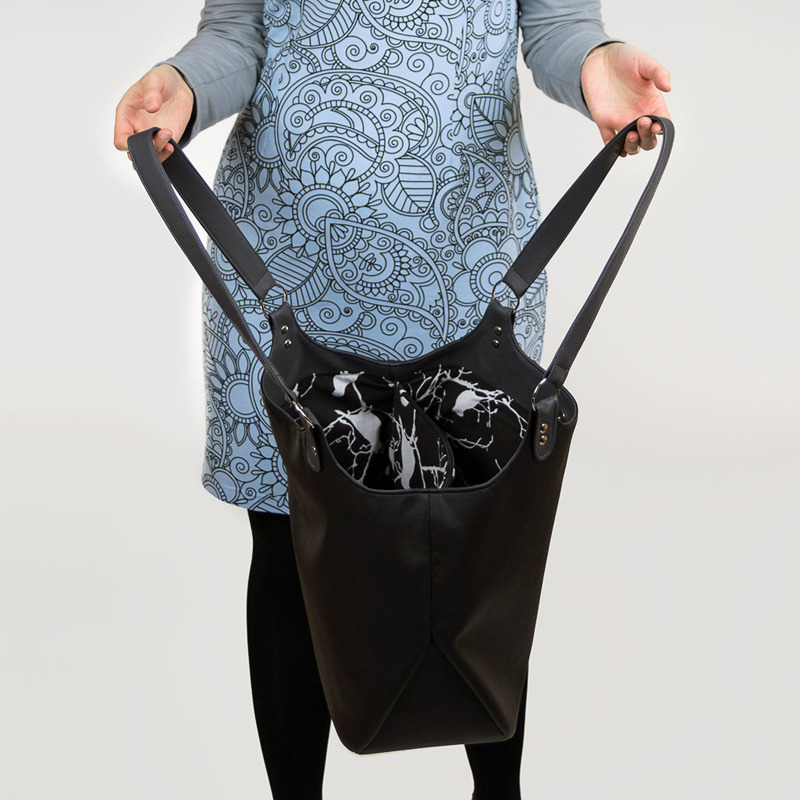 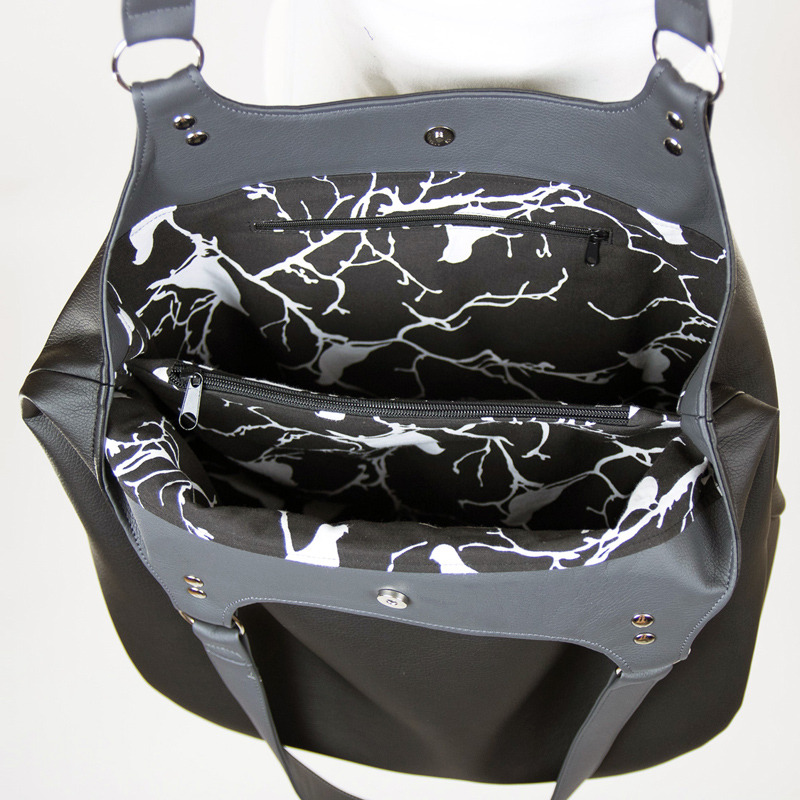 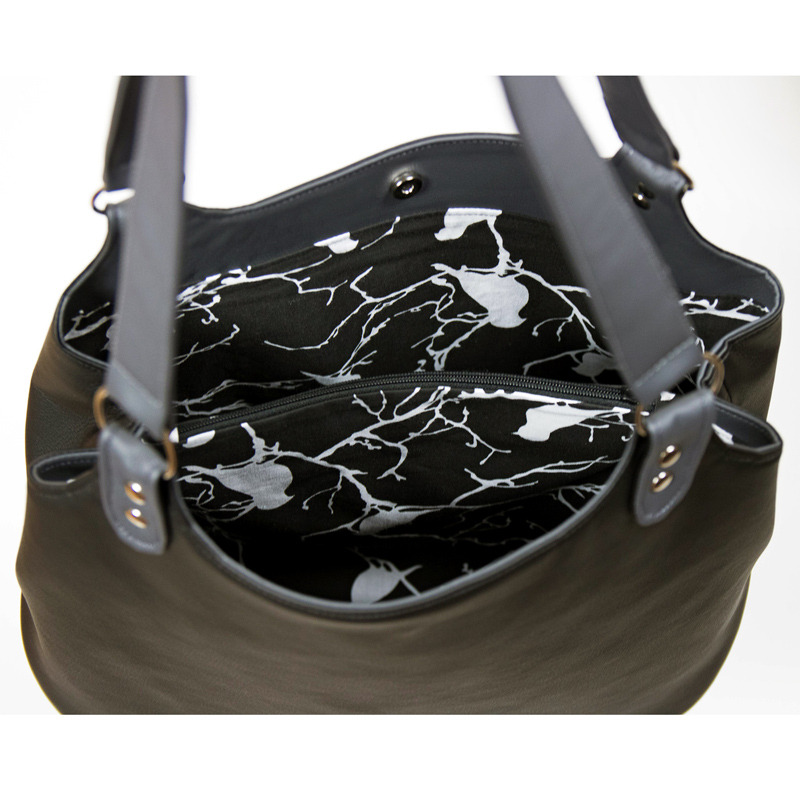 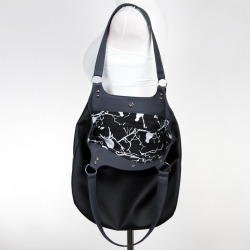 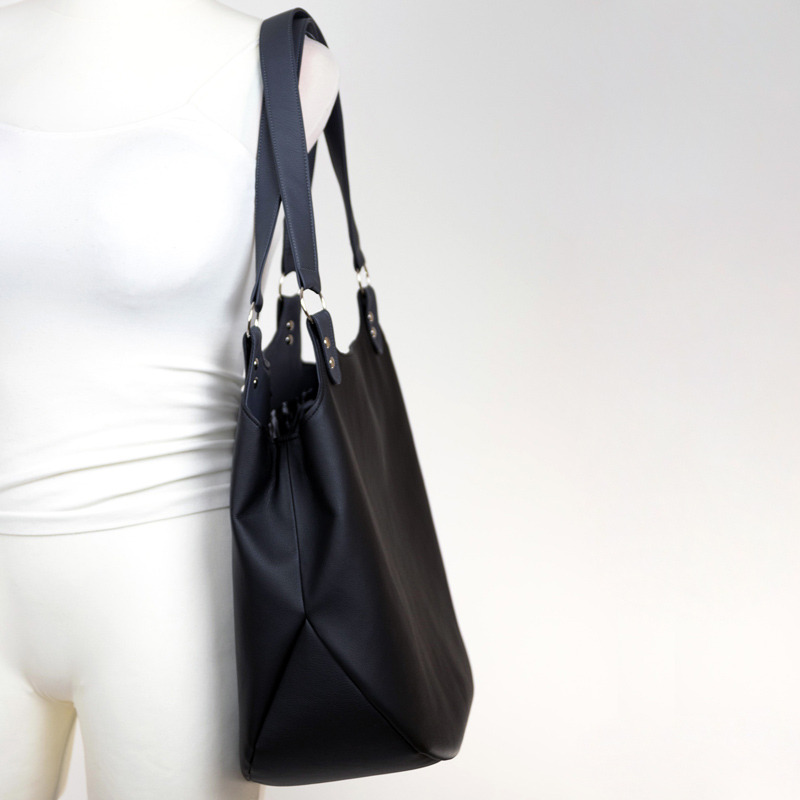 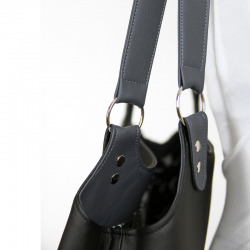 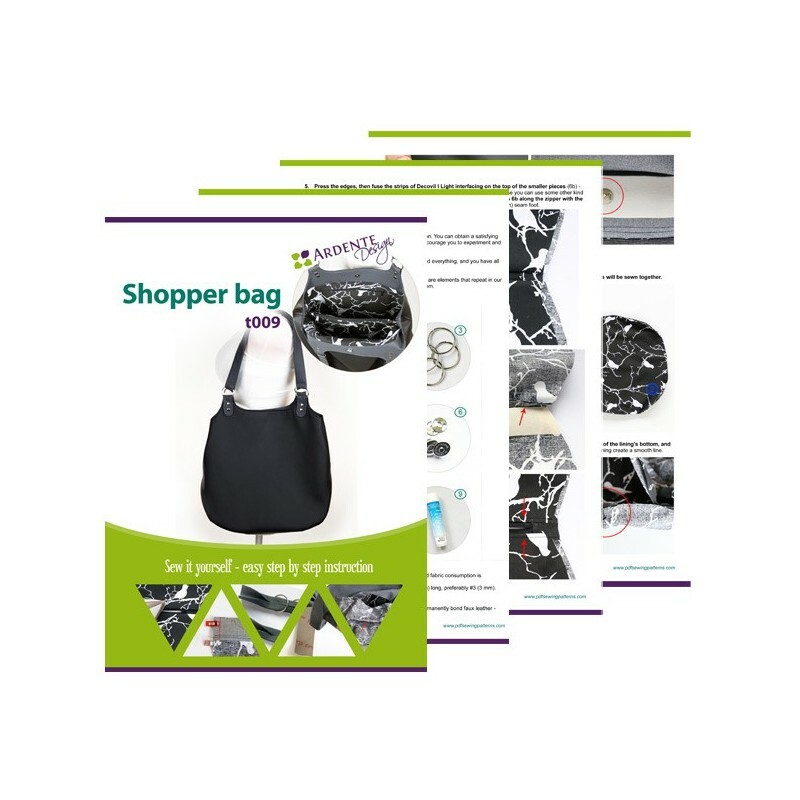 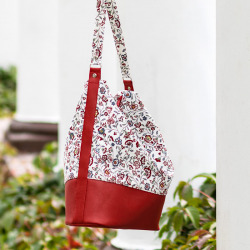 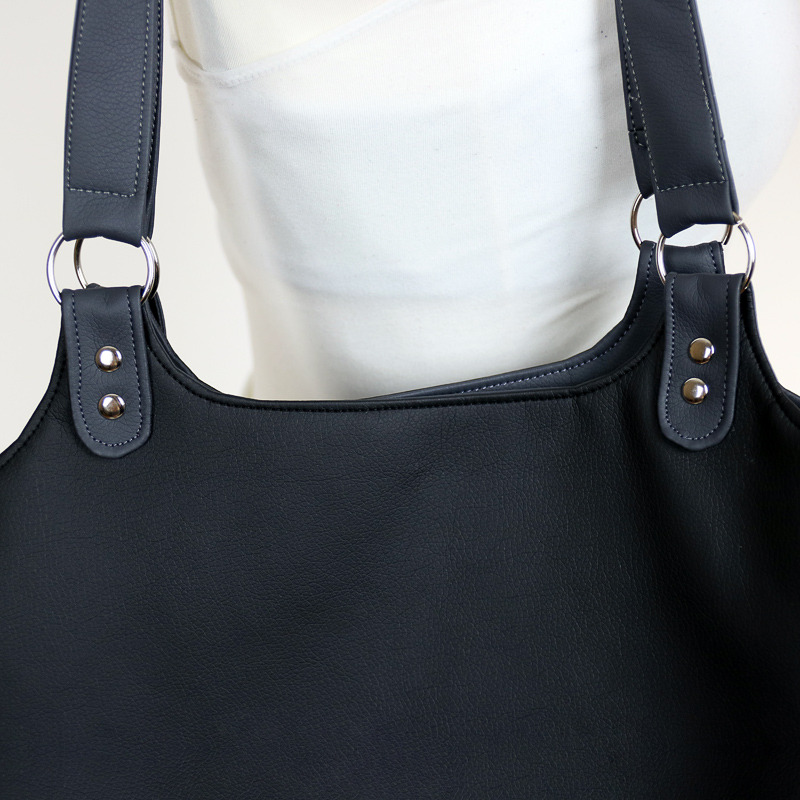 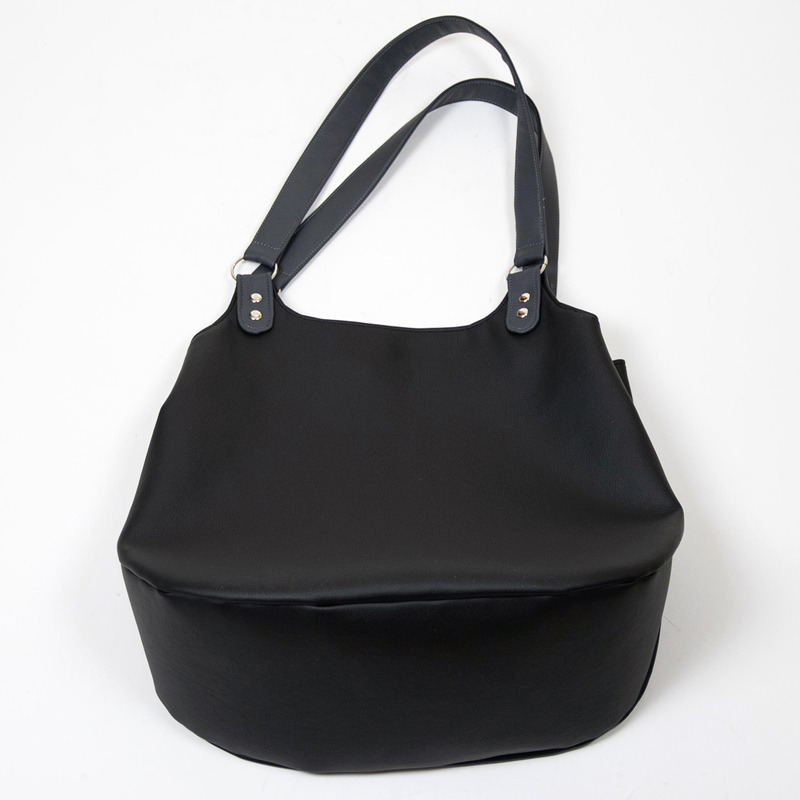 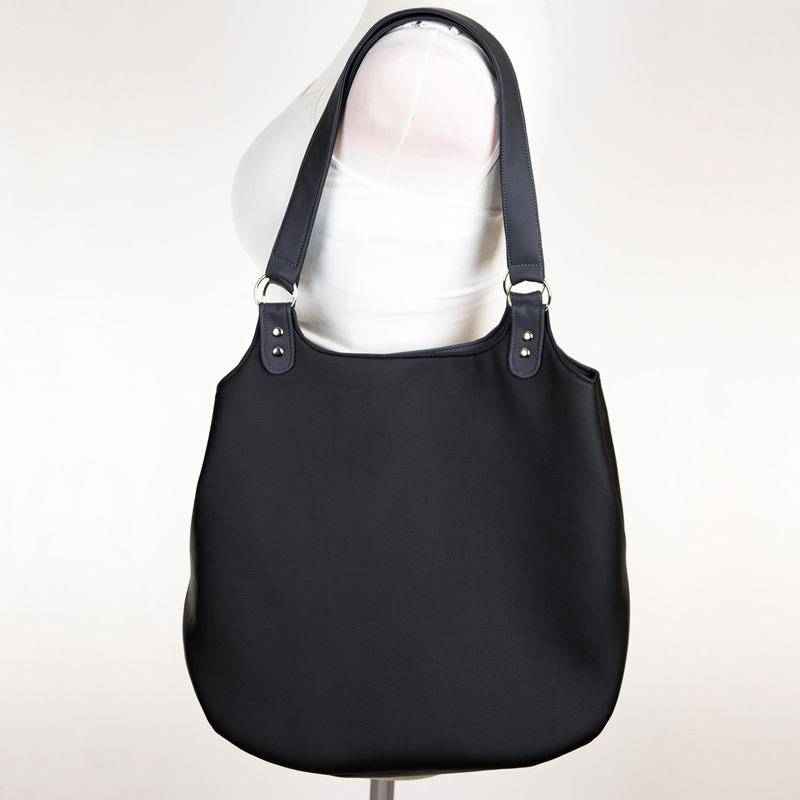 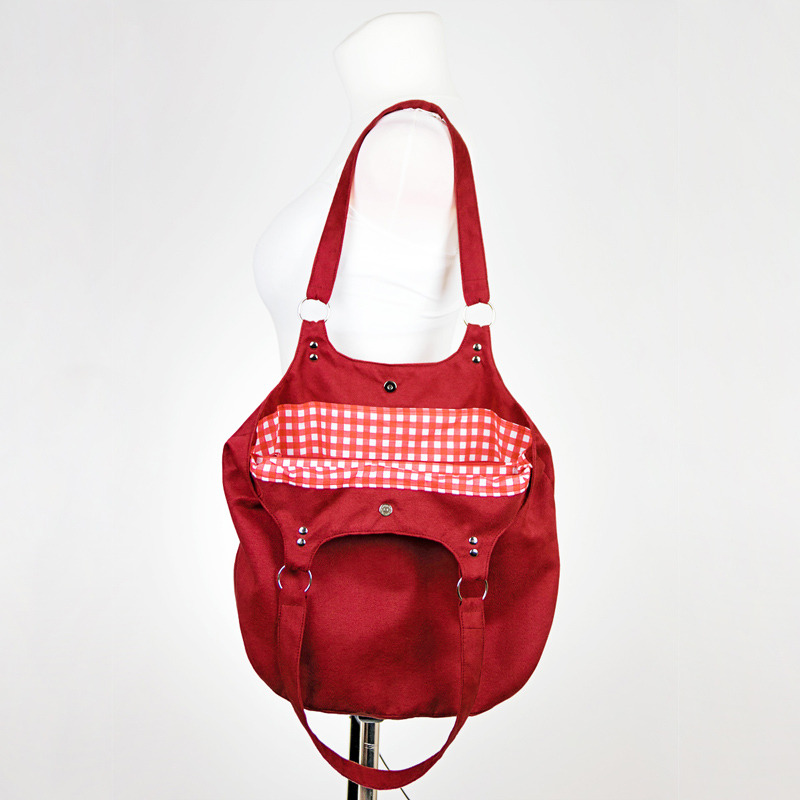 The design of this lovely bag gives maximum functionality and easy accessibility. 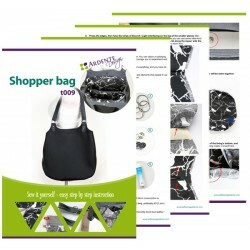 Use it as an everyday bag or a shopper bag. 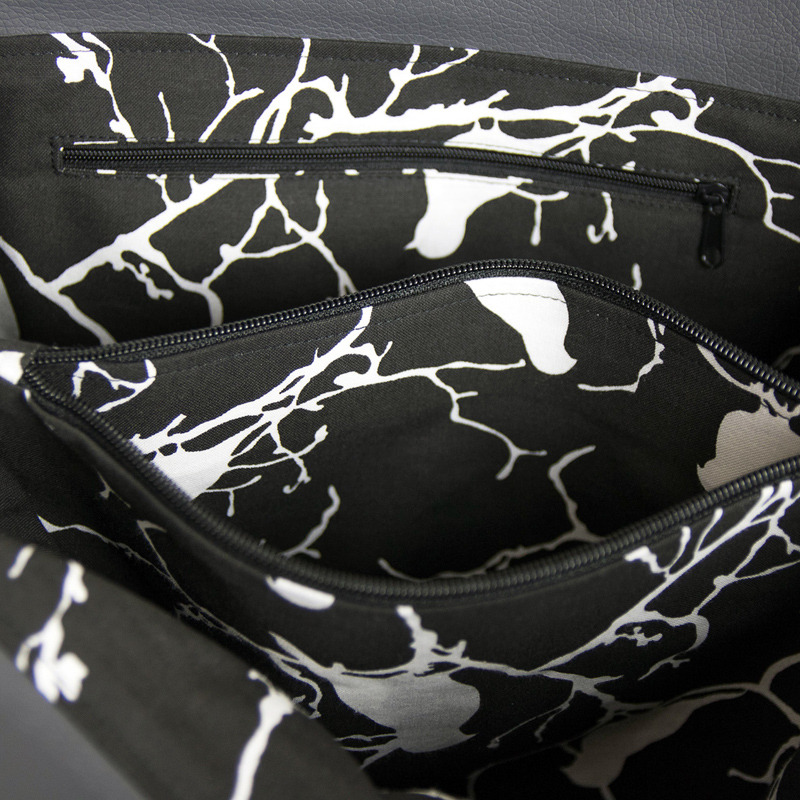 It's very spacious, the inside has been divided into 2 compartments separated by a large zippered pocket. 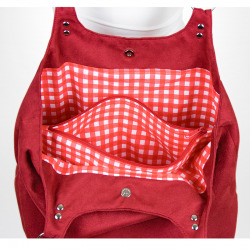 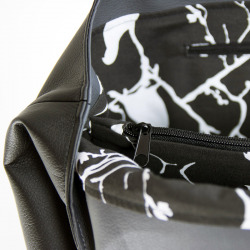 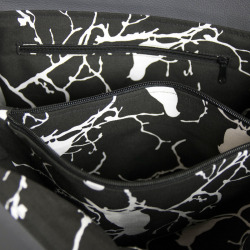 There is one more zippered pocket inside to keep small items on hand. The bag’s handles are attached with large, round rings which gives the bag a nice touch. 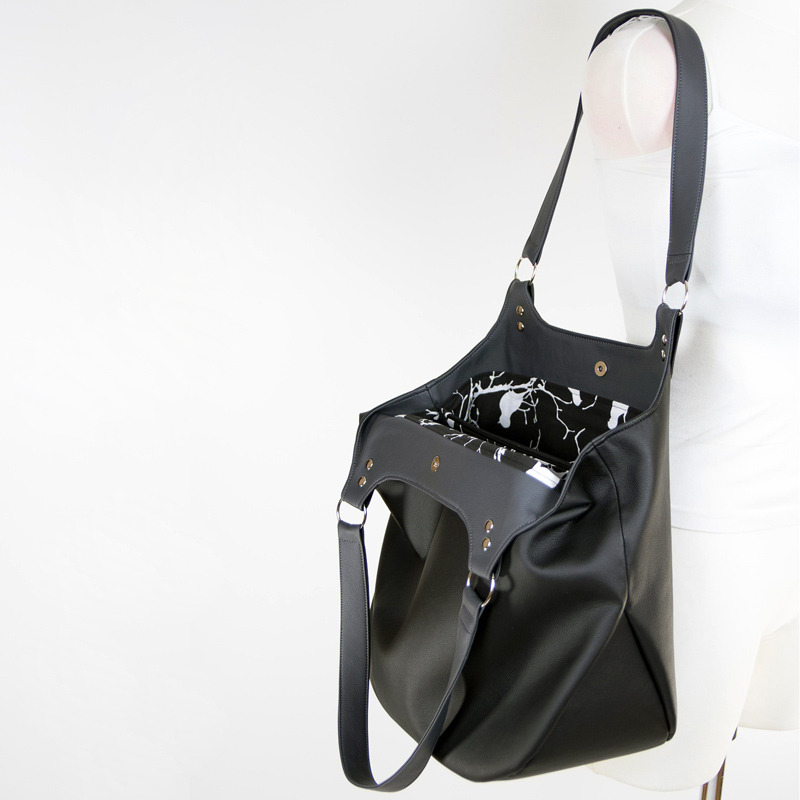 You can make this bag with faux leather or some other material. 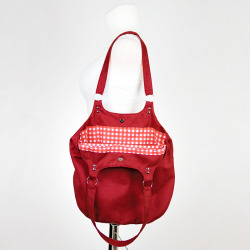 This is a versatile design that will be a great addition to your wardrobe.